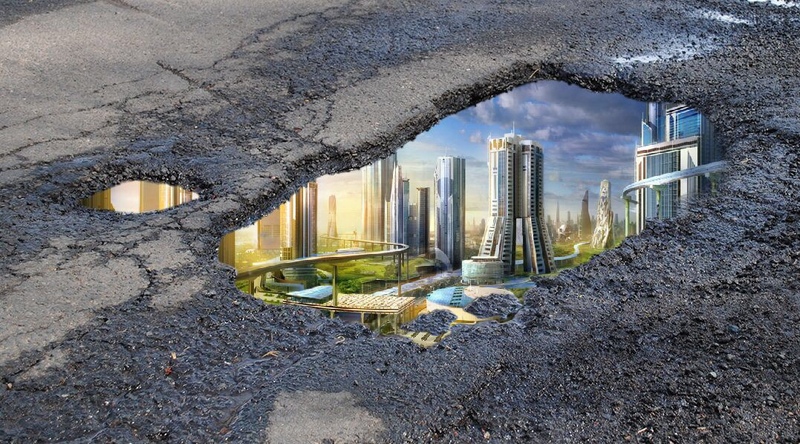 In a discovery that is shaking both physicists and politicians to their very cores, a pothole on a residential street in downtown Toronto has today opened to reveal something truly extraordinary: an alternate universe. And, much more surprisingly, one in which elected governments look after their infrastructure, and voters understand that this costs actual units of currency. Daniel Jacobs, 34, was a reporter for the Thunder Bay Times who was covering incidents where Indigenous people are being pelted with eggs. 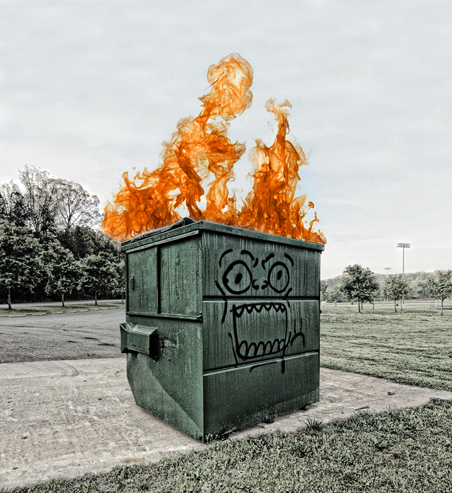 Once the headline was published, witnesses said Jacobs began to scream and was burned to ashes within minutes.